What if a supplement had the ability to change your life? 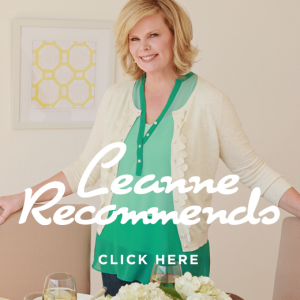 Yes–I’m talking about your heart, brain, skin, hair, nails, immune response, mood (including depression), focus, blood sugar metabolism…and it fights inflammation! It’s a powerful support in the treatment of many other issues, too including Alzheimer’s, eczema, cancer and macular degeneration. That pretty much wraps it up! And did you know that a deficiency in omega 3 fatty acids is among the top 10 causes of death in the US? Harvard University says that having an omega 3 fatty acid deficiency is more deadly than excess trans fat intake–wow! The research on omega 3 fatty acids is intense and year after year, just gets better and more intensive, finding new uses for this fabulous supplement. The thing is fish oil works like nothing else. But the most important thing to know about your omega 3 fatty acid supplement is that it needs to be 100% bio-available. 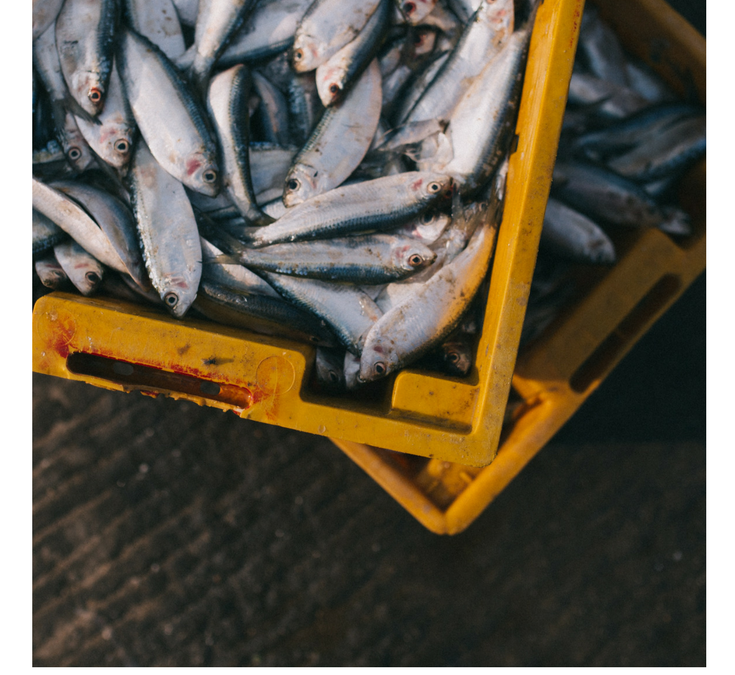 Some aren’t and some are just downright dirty, made from farm raised fish, riddled with heavy metals and processed in a way that destroys the benefits as well. Our own BioOmega 3x is not only bio-available, it has a patented delivery system that enhances the absorption of lipid-based and lipid-soluble ingredients. This means that the normal digestive process is bypassed making it easier for people with digestive, pancreatic or gallbladder issues to take. No more fish burps! YAY! The quality of BioOmega 3x is unparalleled. Every single batch of BioOmega 3x is quality tested and is ISFOS five-star certified to ensure the highest standards of purity. Non-GMO, certified sustainable from Scandinavia and free from heavy metals. So now you know–not fish oil supplements are equal. In the food department of life, sugar is the one the toughest things to get under control. The cravings are real–whether it’s for sweet treats, French fries or pasta–it’s all a carb free-for-all and it causes deadly belly fat and destroys your health. We know this–the abundant research and studies have been very clear–sugar is a problem and it’s also very addicting. So addicting, that brain scans of people with a “sugar high” vs brain scan of people on heroin are almost identical–that’s frightening! 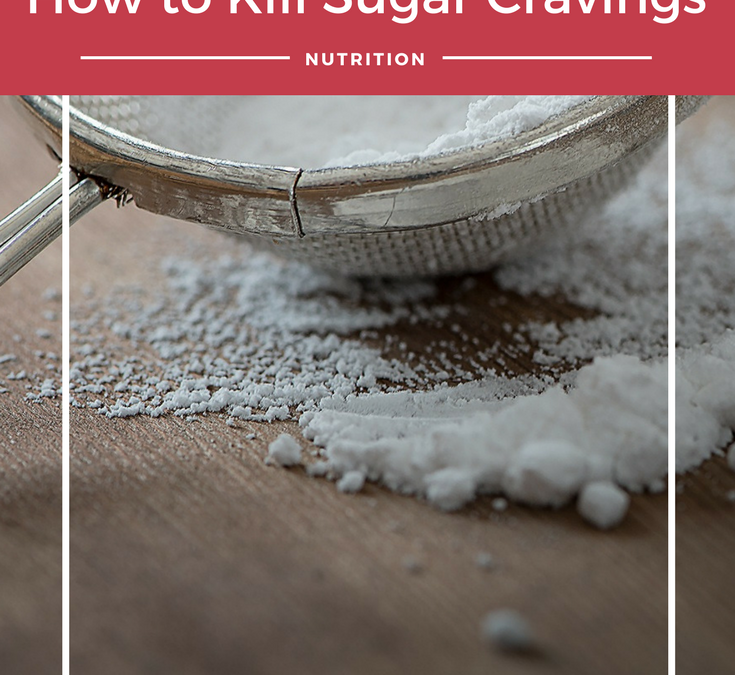 But at the end of the day, cravings are more than a little difficult to curb without the help–they’re nearly impossible. That’s why I want to tell you all about an amino acid that stops cravings in it’s tracks and gives you a chance to kick sugar to the curb. L-Glutamine is the amino acid in question–and it’s ability to kill sugar/carb cravings is nothing short of a miracle. L-Glutamine is a talker–and it literally tells your brain you don’t crave carbs or sugar! And as long as you take it, it will keep sending that message. That’s fantastic–I know nothing else on the planet that has that kind of incredible power to completely cut cravings in such a huge way. Not only that, but L-Glutamine will also help heal your gut. 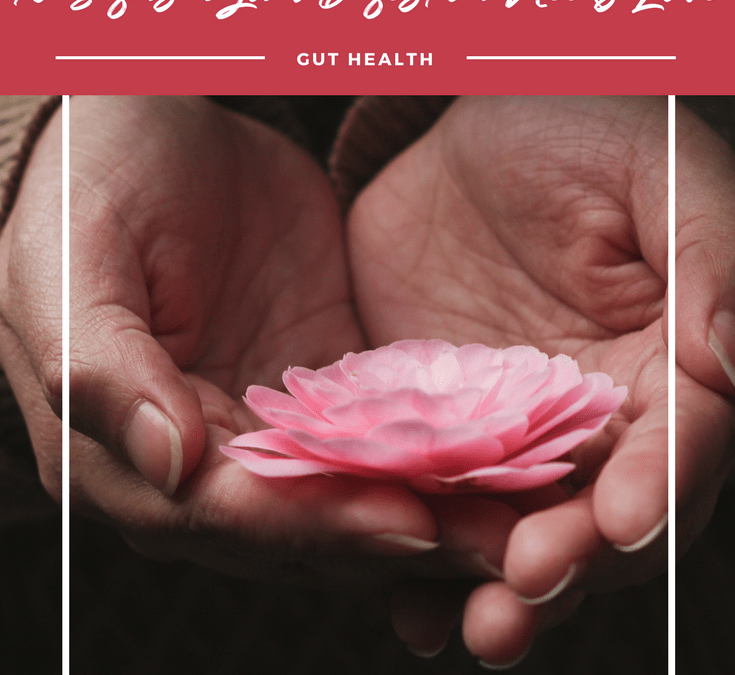 I’m sure you’ve heard of Leaky Gut Syndrome–it’s one of those things in modern life that most of us, if not all of us, suffers from. For sure you have it if your digestion is ever a little off, if you get bloated, have an autoimmune disease, or live with constant stress. Those are all signs you’ve got a leaky gut. L-Glutamine helps to heal your gut though–and taken daily in your smoothie, it’s remarkable capabilities to heal and to curb cravings make this supplement nothing short of a miracle. It’s more readily available when it’s in powder form (as opposed to capsules) so yes, start by putting it in your smoothie in the morning, but don’t stop there! I highly recommend when a craving hits to even dip your finger in it, and put it in your mouth. It stops it like pulling the plug from the toaster–unreal! Last thing I want to leave you with–not all L-Glutamine is the same. The cheap stuff is made from duck feathers or sometimes even (don’t gag!) human hair! That’s no joke, you can google it! Our L-Glutamine is made from fermented beets and it’s a superior, pharmaceutical grade L-Glutamine. I like that a lot–where my supplement comes from and how it’s made makes a significant difference in your body’s ability to use it! There’s a lot of crappy supplements out there! The science is very clear: protein (specifically collagen) is one of the most important nutrients for metabolic function and we need it to build every cell in our bodies. As a matter of fact, we understand even more how important protein is–especially for women who want to build lean muscle, maintain or lose weight and keep functionality and mobility a part of their lives. One recent study showed that 20 grams of protein in the morning for women, (35 grams for men) created actual changes in brain chemistry–changes in hunger hormones specifically that resulted in the ability to stay in control of eating throughout the rest of the day. Lean muscle (we all want muscle–especially the kind that looks good in a sleeveless blouse!) is built through the proper understanding and consumption of protein. Without adequate protein, your body will use what available protein it has for deep metabolic healing and function– to heck with your arms! That brings us to quality protein–and I’m going to talk specifically about Perfect Paleo Protein since I’ve had so many questions about it. A few months ago, we completely overhauled our formulation for our protein and did our own proprietary brand. It was important to me that our ingredients be clean, pure and no unnecessary fillers–just pure protein, specifically the most important protein of all, collagen. Collagen is responsible for forming your body’s skin, muscle, ligaments, tendons and cartilage. As we age, we lose our ability to manufacture a sufficient amount of collagen–supplementing with collagen (specifically in a drink for instant access) makes this a non-issue. Not only is collagen a needle mover for aging skin, it’s also helpful for those battling acne. Your body needs the extra collagen help to build healthy new tissue. It’s critical for healing, too. And quite necessarily, your needs for more collagen go up if your body is in a healing crisis. This is why I also recommend drinking tons of bone broth for anyone going through illness or recovery from surgery or an accident. The body replaces damaged muscle and skin tissues every 4 months anyway, why not replace those tissues with healthier, more vibrant cells? Collagen (protein) is very slow to digest and requires work by the body to break it down. This increases the amount of calories and heat the body has to use to make it happen–again, another boost to the metabolism. 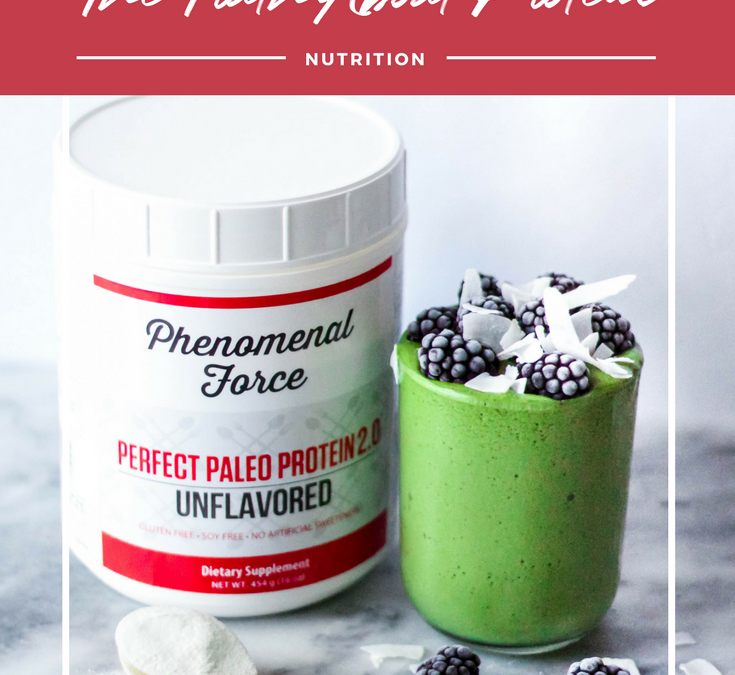 Our unflavored Perfect Paleo Protein is 100% grass fed collagen. With the chocolate or vanilla flavored, you get grass fed collagen, chocolate or vanilla natural flavoring and a little bit of stevia. It blends well (doesn’t stick to the side of the blender), digests easily (no dairy, soy or grains) and gives your body exactly what it needs to control cravings, keep your appetite in check, heal your body and create new (and better) skin! 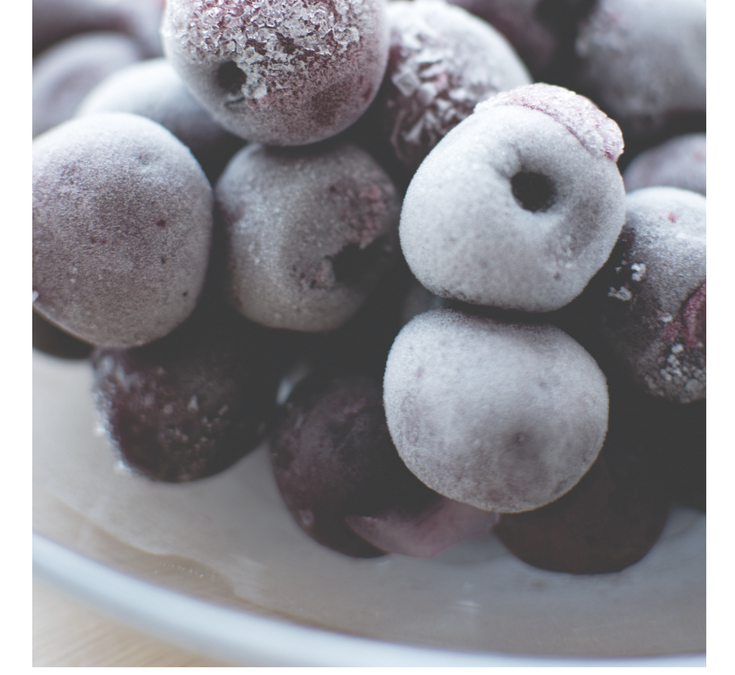 Give it a try today–and get our smoothie ebook absolutely free–you’ll love the delicious recipes! Or maybe you just feel like you had a brick for dinner? These are signs that your digestion is in need of a little attention! Digestion is a massively important function–it has to be addressed or you won’t get the nutrition you need from the food you’re eating. Not only that, but the quality of your life truly reflects how well you digest–poor digestion can wreak havoc! 3) Full, heavy feeling–like the brick analogy above. I used to feel like that every time I ate steak! 8) A tendency to allergies. The reason for this is that if foods are poorly digested then the immune system reacts against them (most of your immune system is located in your gut), and that can switch on an allergy. 10) Acne or skin rashes–poor digestion shows up one way or another. A lot of people think that heartburn is because of too much stomach acid when the exact opposite is true! It’s because there’s not enough stomach acid to digest what you just ate–I never believed that even after learning about this fact when I was getting my nutrition training. I had just had my second child (he’s 26 now!!) and heartburn was my constant companion during pregnancy. Post pregnancy not so much but it happened on the rare occasion. Here’s what you need to know: stomach acid declines with age–that’s a fact of life, unfortunately. BUT you can help your body along by using digestive enzymes, asking sure you’re getting enough fiber and don’t forget the probiotics! This is how you establish good bacteria in your gut. Check out our Gut Check bundle–we’ve got you covered in all areas! One of the top health tips you can do right now and hack your own biology to obtain optimal health is…are you ready? Now stop—don’t leave. Don’t roll your eyes or say I can’t cook, I don’t want to cook or you can get the same quality food at a restaurant. 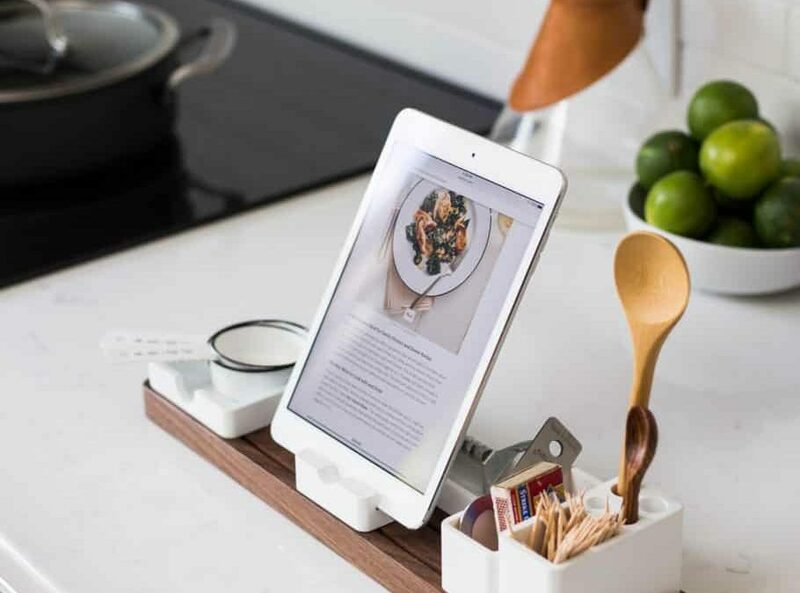 Know this: you CAN cook, you can even learn to want to cook. And I hate to say it, but, no you cannot get the same quality food at a restaurant. There might be one or two restaurants out there whose ingredients are as stellar as those you’d pick out–maybe. But there’s also a whole host of other restaurants that seemingly have great stuff on their menus only to use super crappy oil in the preparation of those healthy, tasty meals. The point is the ingredients—each and every single one of them from the olive oil in the salad dressing to the salt and pepper used in the making of your meal, have to be of top quality in order to get the most nutrition out of each meal. We need to remember that each ingredient is a building block for a cell—it’s how we feed our mitochondria, the mighty energy centers of each cell. Given lousy fuel, our mitochondria perform in a subpar way, hindering health and paving the way for disease. Given great fuel, our mitochondria respond positively, giving us the energy and joie de vivre we all desire. But beyond ingredients that are above reproach, is the sheer joy of creating something beautiful, delicious and that feeds your soul as well as your tummy. Not every meal can be like that, but pretty much nearly every one of them can be when you take on the family cooking as a family, and not a one-woman show. The Europeans have it right—they eat a wide variety of wonderful foods. They shop the open-air markets for the freshest ingredients; they bring it home and create magic in their kitchens. And it’s not like Europeans have it easy, either. They work like we do too—they don’t have time to fool around and act like a celebrity chef—they have to get down to business and get food on the table just like we do—a simple meal with amazing ingredients, is the secret to making dinner time happen. So when it’s time to sit down for the family meal, they open a bottle of wine, enjoy each other’s company, teach the little ones table manners and polite conversation and talk about everything from Artificial Intelligence to Zanzibar. The reason is they have a different relationship with food then we do. They see food as a proper gateway to relationship. They understand by the way they procure and cook their food that it is an important element of their day—not just another thing to check off the to do list. And while it may seem a little romantic and out of touch (yes I know that not all Europeans are alike in this daily pursuit) it’s a lesson to be grasped by all of us—food, the art of acquiring it, preparing and enjoying food with family and friends around the table gives rich meaning to our lives as people, families and communities. The bottom line is that every meal counts. We need to get out of the habit of just getting something to fill the empty hole that is our collective tummy. At the end of the day, we are feeding souls. It all boils down to a relationship. In particular, our relationship to food—we need it several times daily so it really needs to be a good one. Connecting with the right kinds of foods and understanding that food is more than mere fuel, but actual data our bodies collect to decide what to do. Given the right nutrients, we turn on the right hormones and signals for our bodies to repair and correct. Given the wrong data (anti-nutrients), our bodies go into emergency mode, starting fires (inflammation) and neglecting the necessary repair. Eating great meals always begins with great ingredients—the easily recognizable, one-word ingredients that we all know and not the stuff in bags and boxes with words we can’t pronounce or identify. It’s a simple thing, yet it’s not easy. It takes work and a sustained effort to have this kind of relationship with food. And yet it’s doable—so doable. 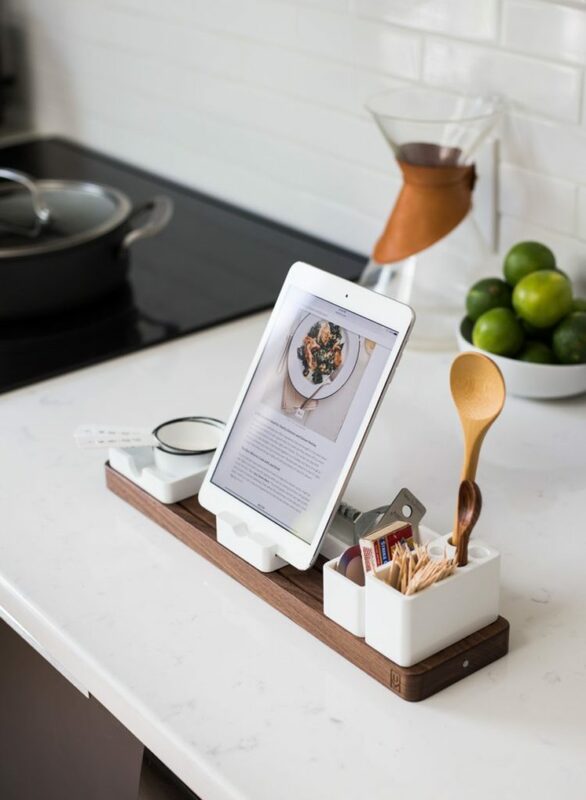 For many of us that means we need to turn one thing off to turn another thing on—maybe instead of vegging out in front of the TV, you veg out with your partner in the kitchen preparing a meal that will not only give your bodies something to work with to help you live your best lives, but give you an opportunity to connect, breathe and become more conscientious of the life you really DO want to live. This isn’t a lecture, nor is it shaming of any type that’s meant to make you feel guilty or bad about your current state of the dinner table. It’s truly food for thought—drilling down to who you are and who you want to become. Understanding that the connection to your community comes with the simple basics of life, not the big hoorahs like holidays, weddings and such that merely decorate a well-lived life. Let’s live each day in the present, giving each moment it’s due—even when it’s something as simple as feeding the family their nightly meal. It’s high time we relish the little things—these are the things that illustrate our lives, each and every single one of us. Put this post into action with Cooking Camp. Available inside our Take Back Your Body program.